Humans have two sets of dentitions; the baby dentition and the adult dentition with 20 and 32 teeth respectively. Baby teeth start forming as bony crypts in a foetus, and it first erupts when the baby is six months old. 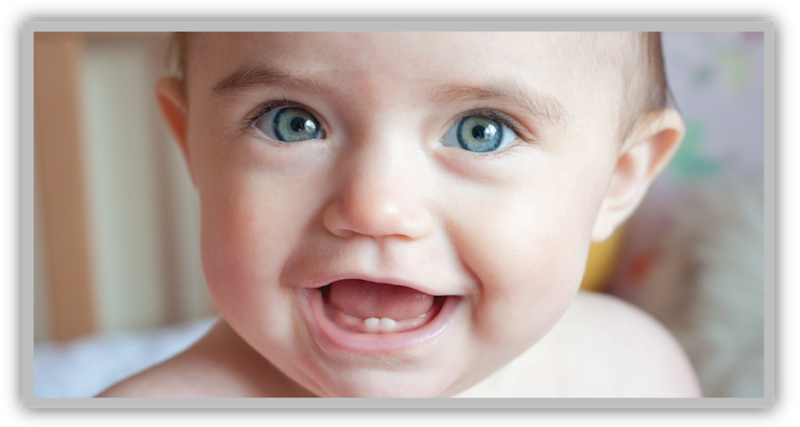 The baby dentition is completed around the age of three, but this is not the definite age. Some baby dentitions do complete erupting earlier or later than three. This is not a matter of concern. However, if it has been a long delay before erupting, parents should consult a dentist in case of presence of any unidentified dental diseases. 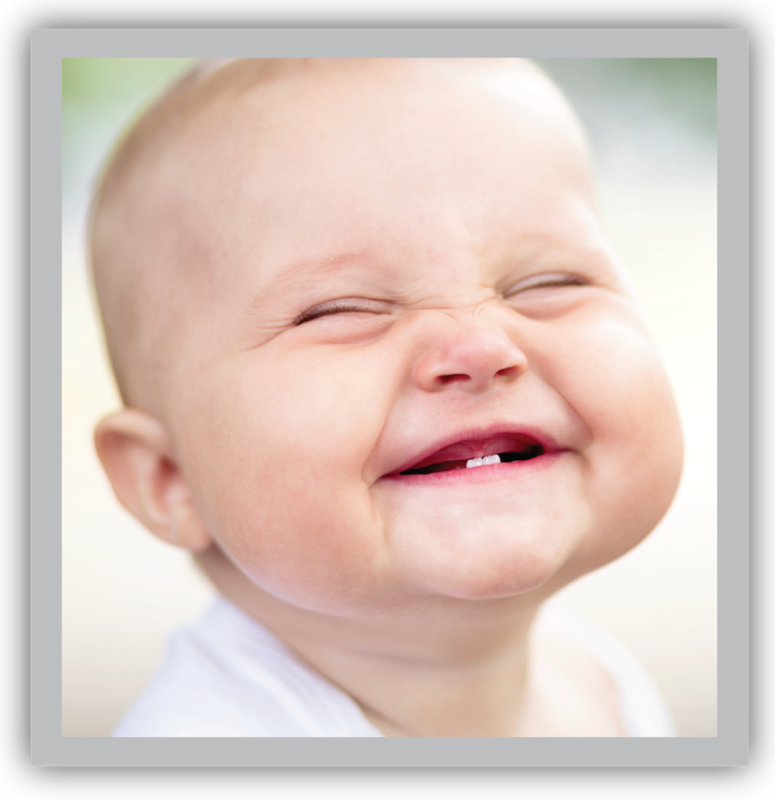 Although timing varies widely, most babies lose their toothless grins about six months. 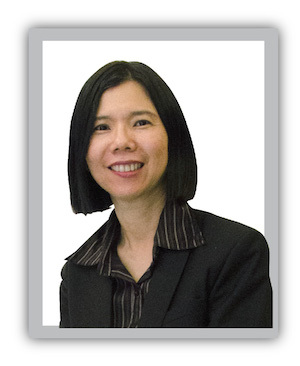 The two bottom front teeth, the lower central incisors, are usually the first to appear. Drooling more than usual – drooling may start as early as three or four months of age, but is not always a sign of teething. Teething does not cause colds, diarrhea, or high fever, but it can make a baby uncomfortable. 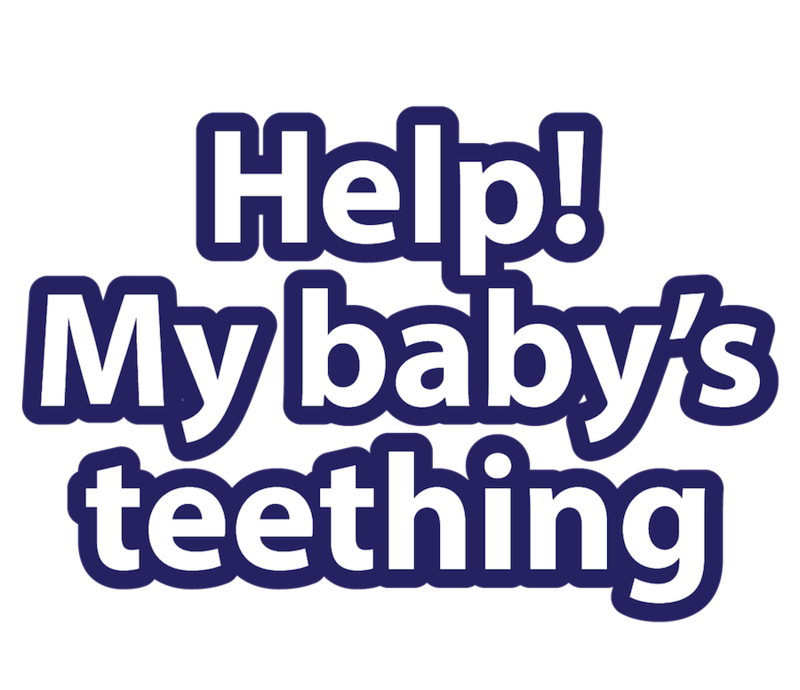 If your baby becomes sick around the same time teeth are coming in, it is important to evaluate the symptoms of that illness independently of the teething. The parents should consult a doctor for advice if your baby is sick. If the baby is cranky with teething, try giving her hard rubber toys, teething rings, or cold teething toys to chew on. Do not freeze teething toys or rings as these can hurt your baby's gums. You can also rub your baby's gums with your finger. Teething gels are neither needed nor helpful as they are quickly washed off with drooling. Sometimes cold on the gums usually soothes and numbs the gums better. Even though baby teeth will only be around for a short time, their teeth essential to baby gum and future permanent teeth. To make sure your baby's new teeth get the best care, you should start cleaning her mouth even before her teeth come in. When your baby's teeth begin to appear, switch to a small, soft bristled toothbrush or the fingertip variety specifically meant for infants. There is no need to use toothpaste. Until your child learns to spit – about the age two or three – water is all you need. Besides, don't allow your child to fall asleep with a bottle containing milk, fruit juice or other sweet liquids. Baby bottle tooth decay is a leading dental problem for children under three years of age. It is also time to think about regular dental check-ups.